July 6, 2015 June 29, 2015 / Bonnie Maly, Esq. There’s been an earthquake, and an apartment building is red-tagged by the city or county because the utilities have been disconnected and the utility lines need repair; the landlord is dragging his feet about getting them fixed. What happens to the lease? And what about red tagging that follows complete destruction? the landlord must repair the damage, because statutory and implied warranties of habitability require him or her to do so. Under California landlord-tenant law and most residential lease agreements, a landlord has a reasonable opportunity (usually 30 to 60 days) to make repairs relating to the habitability of the premises after learning there’s a condition requiring repair. Urgent conditions, of course, may require a quicker response, but a large and complex project may be allowed more time for repair before the warranties are considered breached. Sometimes, the city could do a partial red tagging of a rental unit. 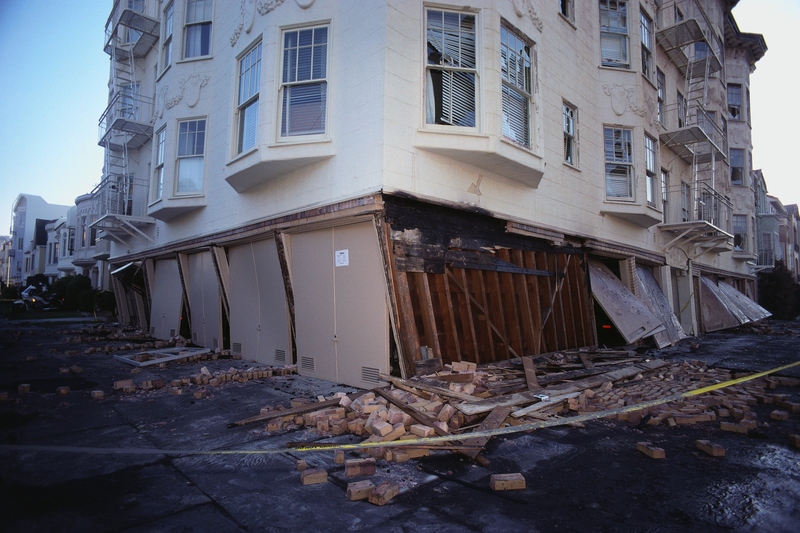 For example, the recent red tagging of remaining balconies in Berkeley (for the same apartment building where another balcony collapsed) may generate a claim for a proportional rent reduction in those apartments because the balconies cannot be used until they are fully inspected and considered safe to use. If the landlord doesn’t make the repairs within a reasonable time, the tenant may deduct the cost of repair up to 1 month’s rent under statutory law or withhold all or a portion of the rent until the repair is made under the implied warranty of habitability doctrine. Or the tenant can notify the local inspection department, which has the authority to order the landlord to make repairs. Generally, a tenant may not waive rights of habitability, even on conditions known in advance by the tenant. The situation is more complicated if a building that needs repairs is foreclosed on by a lender and then a new owner takes over. That’s what happened in Erlach v Sierra Asset Servicing, LLC (2014) 226 CA4th 1281, in which a county building inspector had red tagged a residence because the landlord in foreclosure had shut off all the utilities, making the unit uninhabitable under local codes. The red-tagging required the tenant to vacate the premises. Then a few days later, the lender foreclosed. The tenant tried to move back into the unit but the subsequent owner stated that renovations first needed to be done on the property. The work commenced and involved the removal of the carpets, flooring, and kitchen and bathroom fixtures; this went on for several weeks. Finally the tenant sued the owner for constructive eviction and breach of the implied warranty of habitability and related causes of action; the owner argued that the “red tagging” terminated the lease agreement made between the owner’s predecessor and the tenant. The court held that, even though the red tagging barred the tenant from occupying the premises, it didn’t terminate the tenancy because of the statutory scheme that gives tenants rights and remedies for substandard building conditions. The court didn’t consider whether the result would have been different had the red-tagging resulted from some improper action by the tenant. Complete destruction of the leased premises, however, terminates the tenancy. CC §1933(4); Hamer v Ellis (1919) 40 CA 57. If the leased premises are destroyed by fire, for example, a lease cancellation provision will prevail over the tenant’s option to extend the lease term. 11382 Beach Partnership v Libaw (1999) 70 CA4th 212. 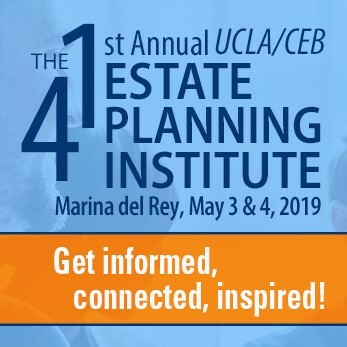 Get more information on landlord duties and tenant rights regarding the condition of the premises during the tenancy in CEB’s California Landlord-Tenant Practice, chap 3. ← What’s NOT Protected by Attorney-Client Privilege? I’m a tenants’ rights attorney and I don’t recommend tenants utilize the “repair and deduct” method without the express consent of the landlord as paying less than the full rent exposes the tenant to the very real possibility of a 3 day notice to pay rent or quit. If the tenant fails to pay the full rent in the 3 day period, the landlord can bring an unlawful detainer lawsuit, i.e. an eviction. While the habitability issue could be used as an affirmative defense, it will still cost the tenant money to fight the eviction and, unfortunately, it is never a guarantee that they will succeed. I would suggest calling the local code enforcement agency to start a record of the violations. Once that has begun, any outstanding violations that are not abated in a reasonable period can become grounds for an affirmative suit against the landlord. It’s far from ideal but beats getting evicted for fixing it yourself and deducting the rent. Alternatively, if the tenant is in a rent-control jurisdiction (SF, Oakland, Berkeley, Santa Monica are a few), they may be able to go to their local Rent Board and file a request for a decrease in services that could (also not guaranteed) result in a rent reduction for the time that the repairs remain outstanding.